Mithali Raj led Team India dominated the 1st round fixture of the ICC Women's Championship and managed to clinch the 3 match series by 2-0. Smriti Mandhana's 135 runs guided India to set a target of 303 but SA managed to score only 124 runs. 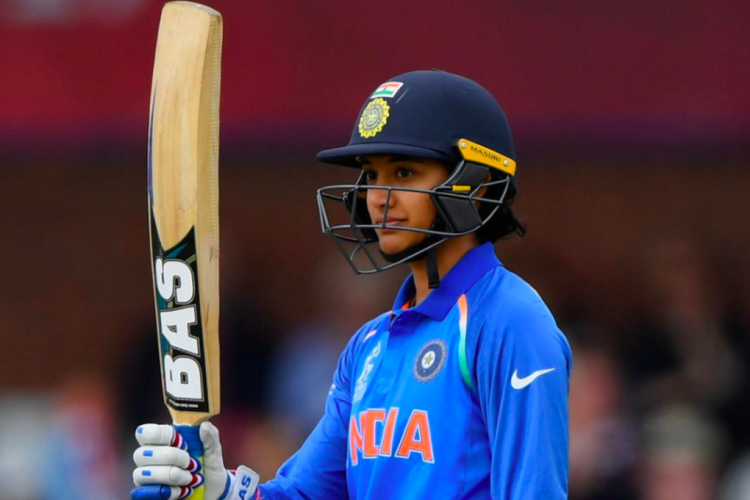 With this series win India directly qualify for the 2021 ICC Women's World Cup. However, Jhulan Goswami becomes 1stf female cricketer to take 200 ODI wickets.